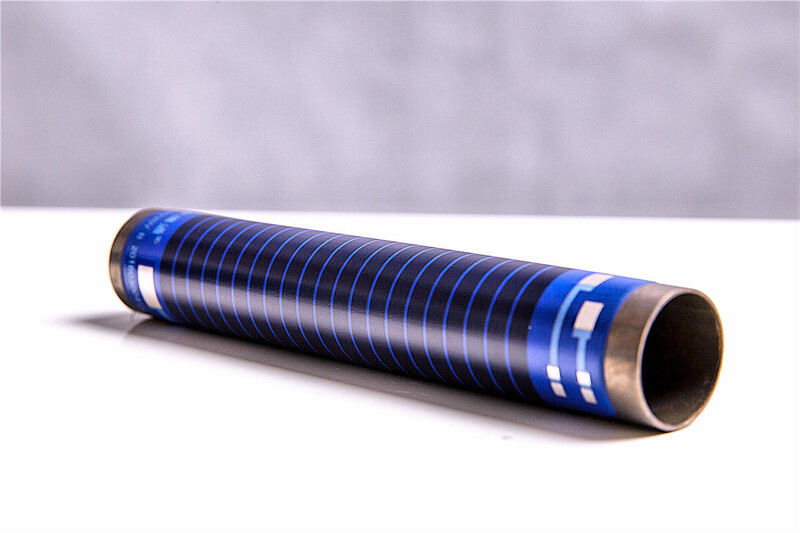 Product categories of 2.2KW Thick Film Heating Tubes, we are specialized manufacturers from China, 2200W Thick Film Heating Tubes, Tubular Heater suppliers/factory, wholesale high-quality products of Electrical Water Heater R & D and manufacturing, we have the perfect after-sales service and technical support. Look forward to your cooperation! 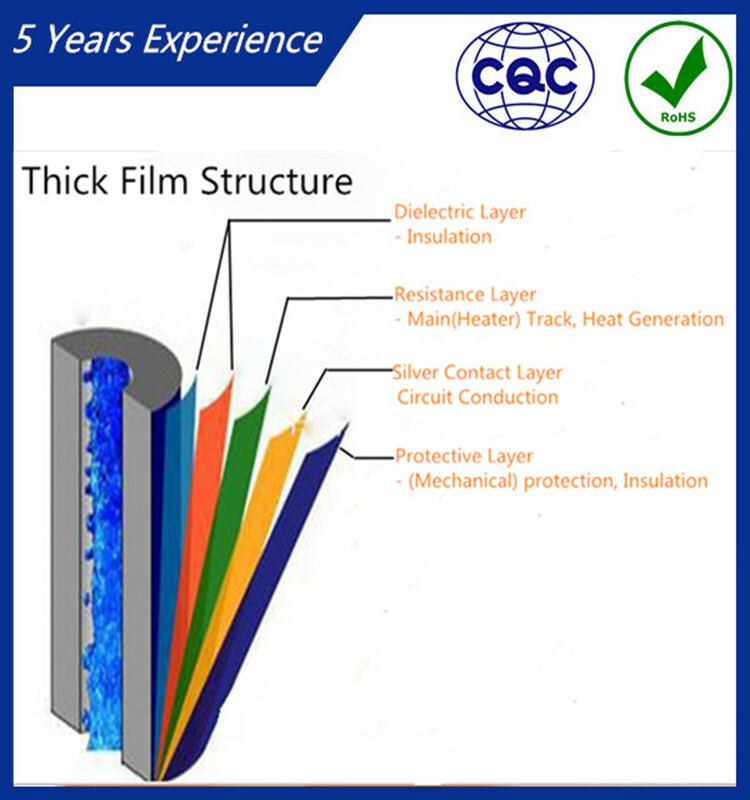 The rare-earth metal thick film heating technology is one of today's most innovation and forward-looking solution for electric heating field.The thick film heating tubes/elements are produced by screen-printing dielectrics (5 layers), resistance (palladium-silver), conductor (silver) and isolation glazes on the substrate and sintered 7-9 times at temperature over 900℃. JIEDA company can supply products according to customers' drawings and offer our clients reasonable prices. Our company also can develop heating solutions and products together with customers.